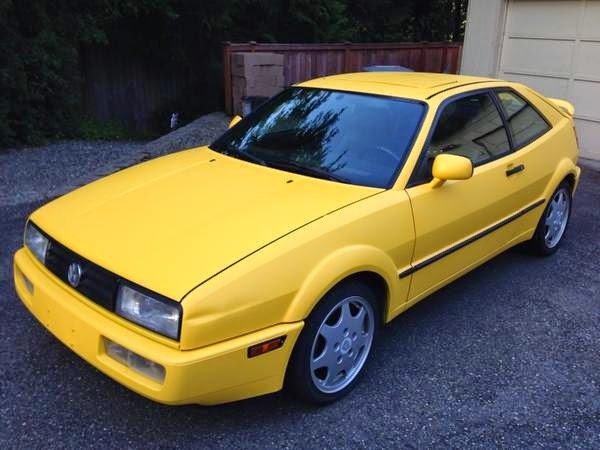 Buy Classic Volks – Volkswagen Corrado for Sale in Lake Tapps, Washington, United States. 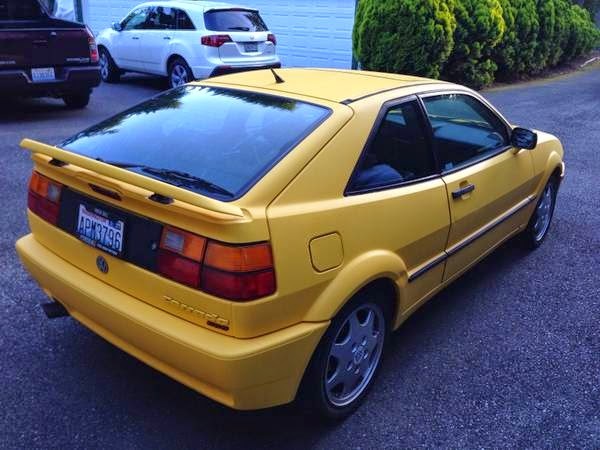 It’s a 1990 Volkswagen Corrado. The car runs well and is absolutely intoxicating to drive. Owner have replaced nearly everything and will do best to recall what has been replaced over the years. 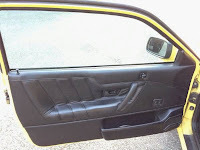 The car has been highly modified throughout the years. The Bahn Brenner Motorsport Lysholm twin screw supercharger is LOUD – Fire Engine loud. 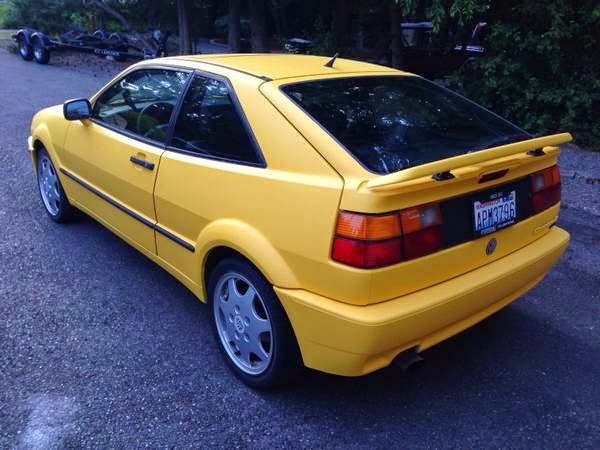 This Corrado turns heads and receives thumbs-ups constantly. • Remanufactured axels — 2010? 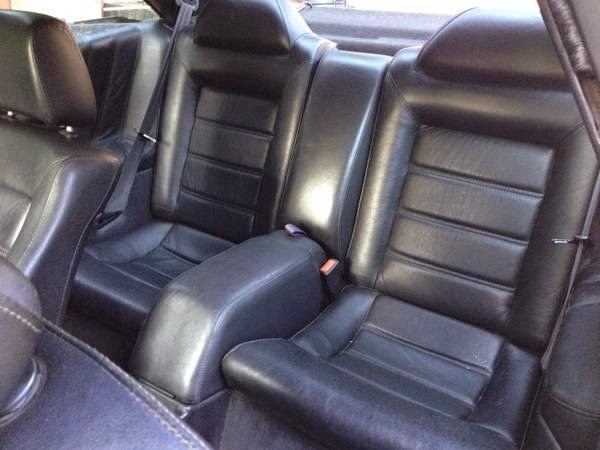 • VR6 Black Leather swap — Driver’s seat has wear on bolster, Rear seat has minor splitting at seam up top. Otherwise in great condition. 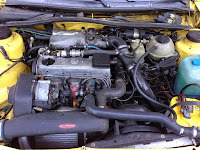 • All typical maintenance has been performed to keep the car in good/running condition. 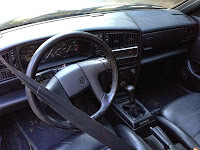 Oil has been changed regularly, Coolant has been flushed regularly, etc. • I am sure I am forgetting much more. . . Extra parts available. Over the years I have accumulated many parts. They are available to the buyer if a reasonable price is negotiated. 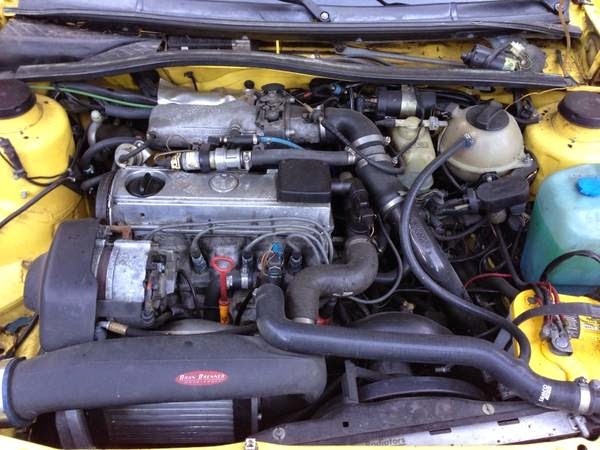 I believe the body has somewhere around 170,000 miles on it. The odometer stopped working at 117,000 miles. 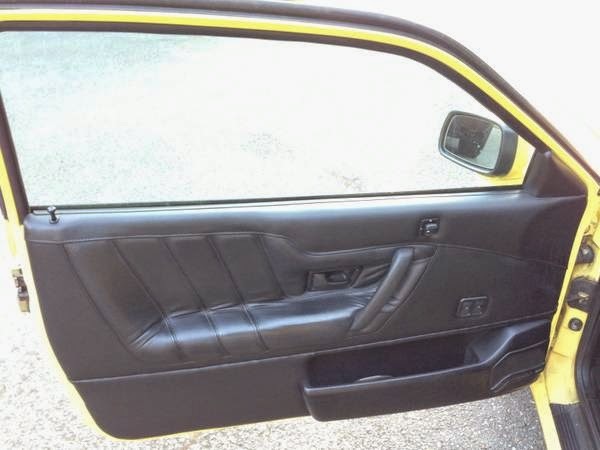 The car has an aftermarket alarm installed with automatic door locks. The title is clean. The car is registered and has tabs through next year — meaning it will never need an emissions test again. Please do not lowball me. I do not have to sell. I also do not need assistance selling. This car has been a part of my life for the past 10 years and I would like to see it go to a good home. 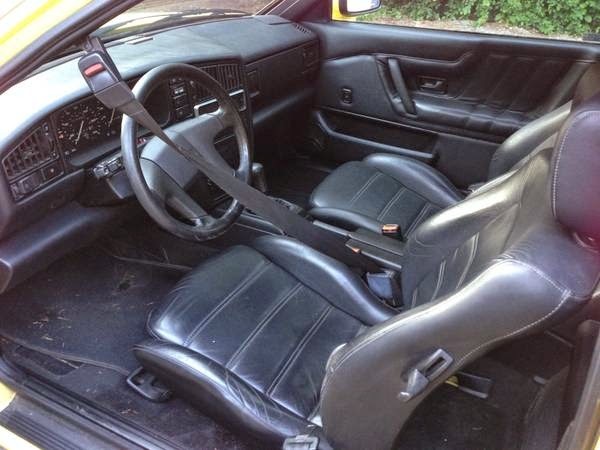 Understand that the car is not perfect and is sold as is. I am open to trades, including motorcycles (Ducati, Triumph, Cafe Racers). Thank you. 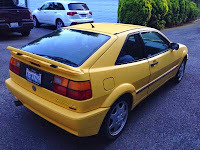 This entry was posted in 1990, Closed, Corrado, USA, Volkswagen and tagged Volkswagen Corrado on August 13, 2014 by buyclass.